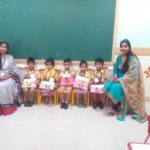 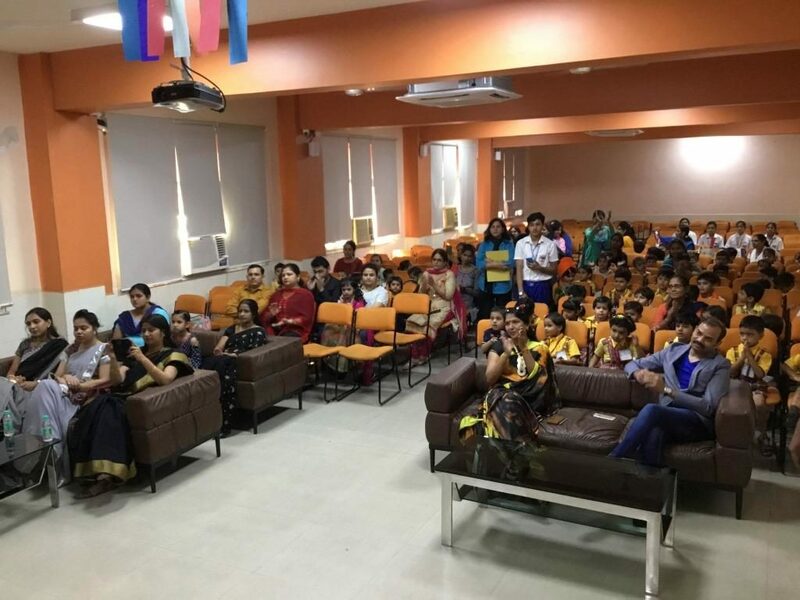 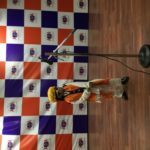 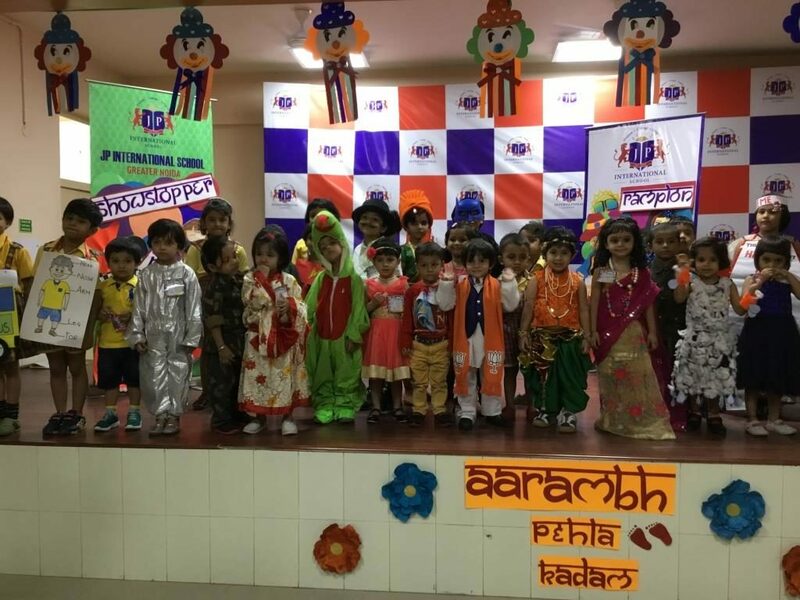 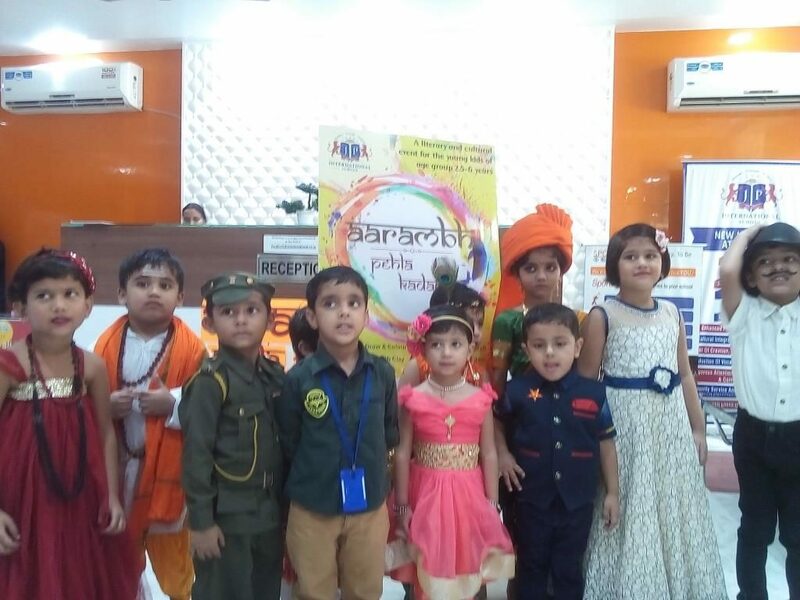 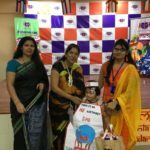 JP International School has organised a first ever edition of AARAMBH – PEHLA KADAM, interschool cultural and literature festival for the kids of the age group of 2.4 – 06 years at its school campus on 29th Sep,2018. 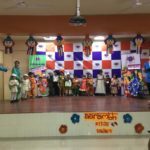 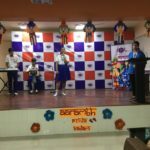 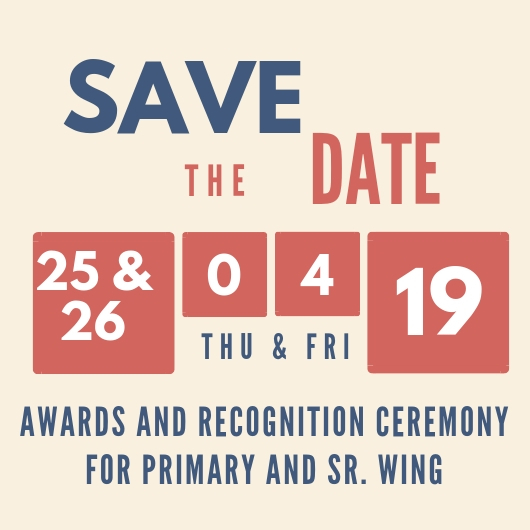 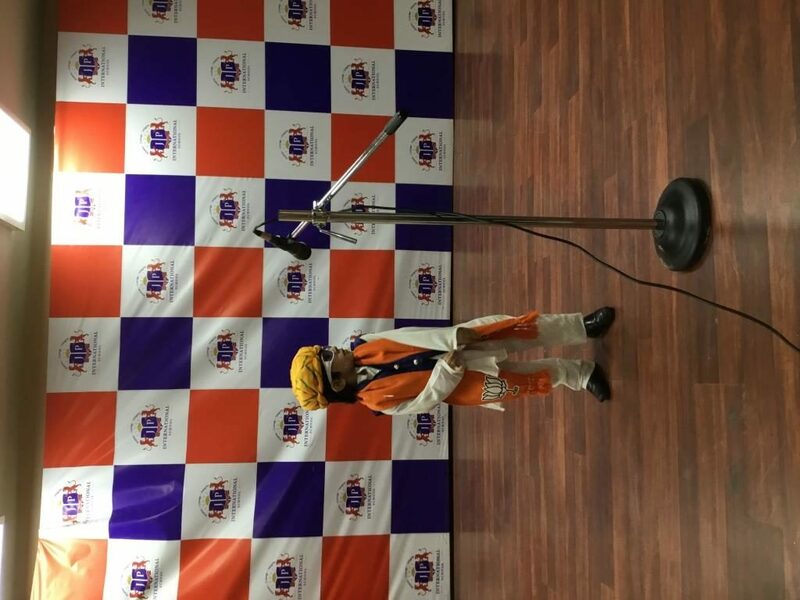 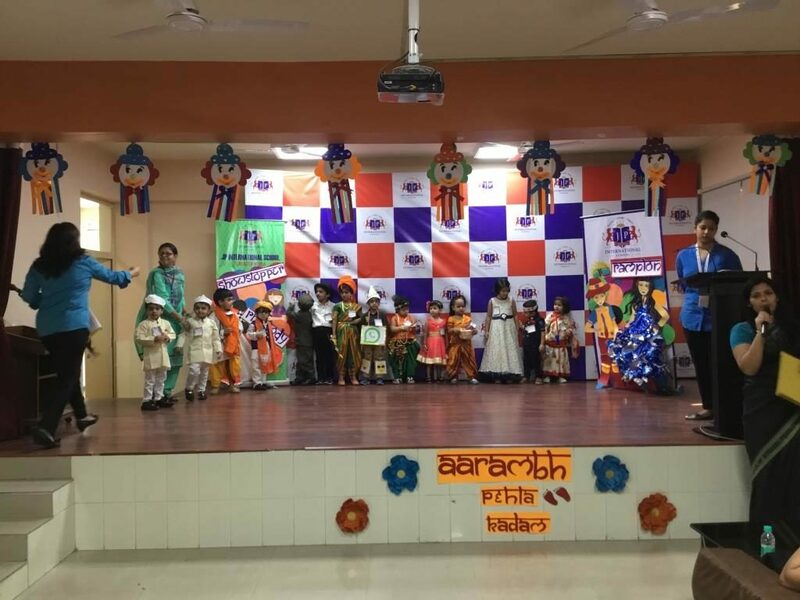 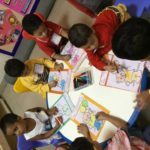 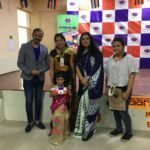 There were competitive categories like “RANGSTAR” to draw and colour, “KALACHAMP” – Art and craft , “PLAYCLAY” play with clay, “RHAPSODY” – poem recitation, “RAMPION” – ramp walk, “SHOWSTOPPER”- fancy dress, to bring the hidden talent of every child. 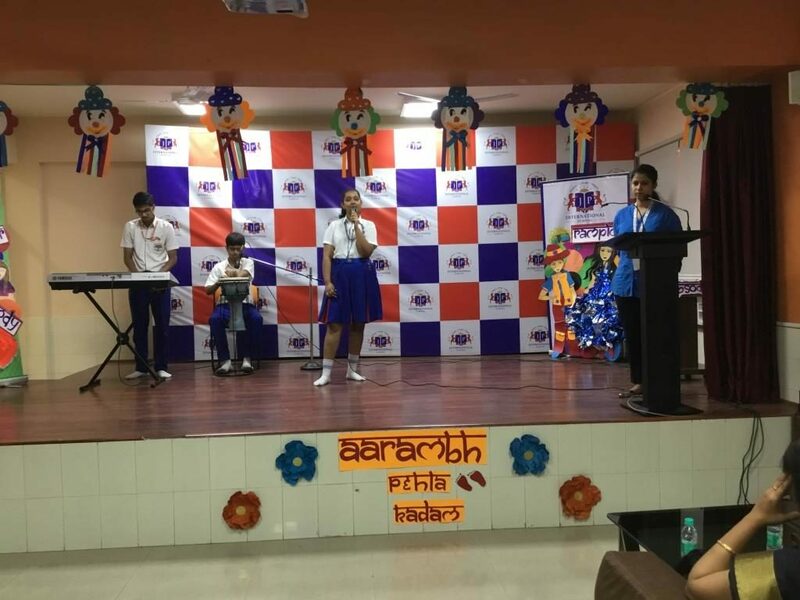 The response was phenomenal and around 100 kids participated in all the categories from various schools and it was heartening to see the enthusiasm and competitiveness amongst the participants to perform to win. 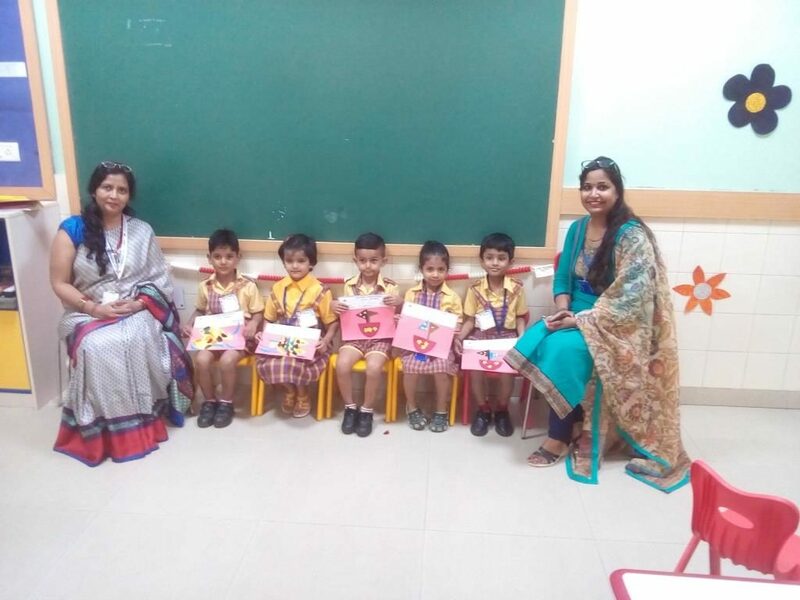 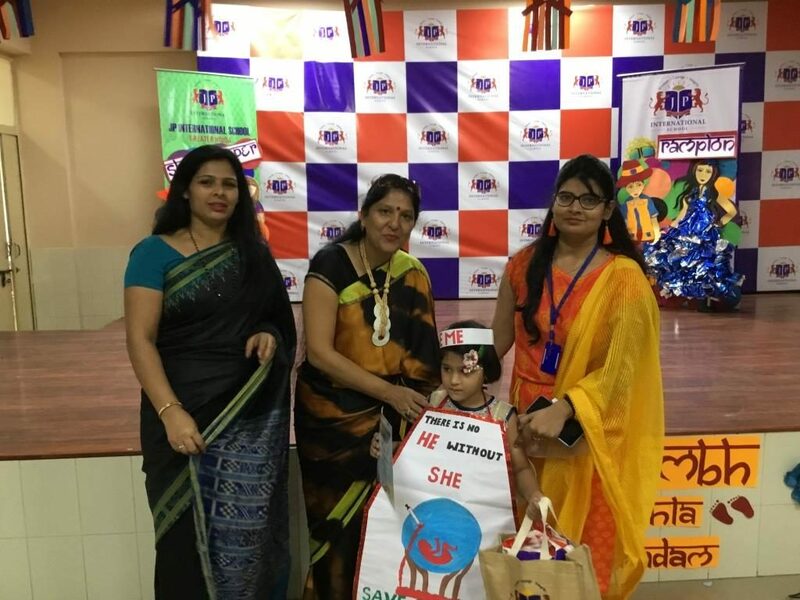 Children looked happy and excited to take part in the wonderful event and colourful, creative and vibrant environment of the school was and additional flavour to make them very comfortable and motivated. 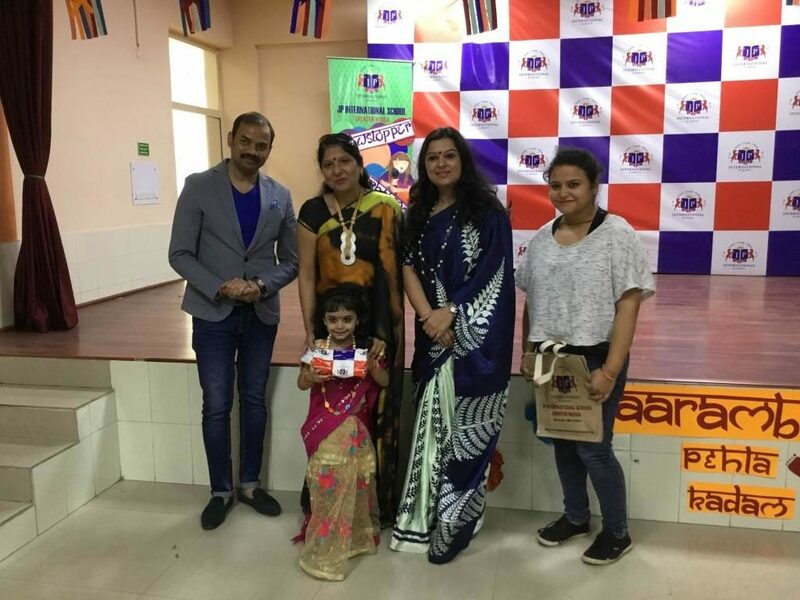 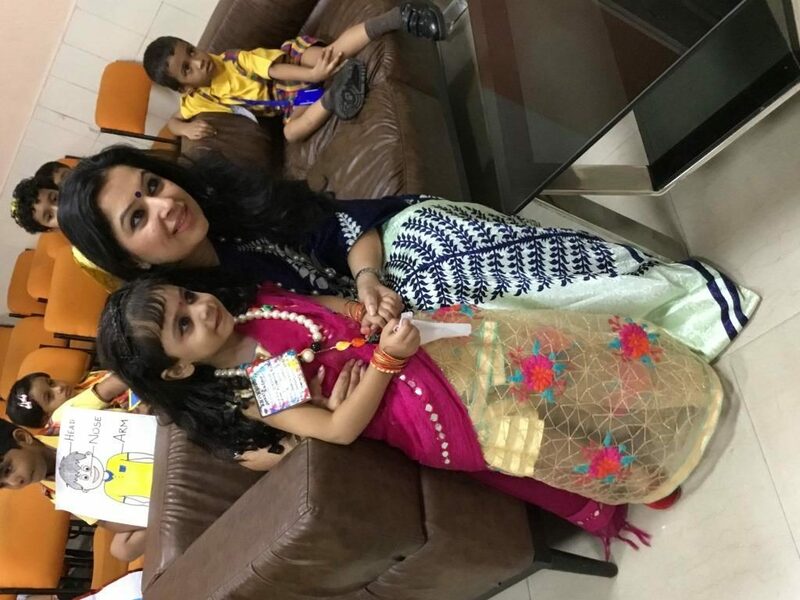 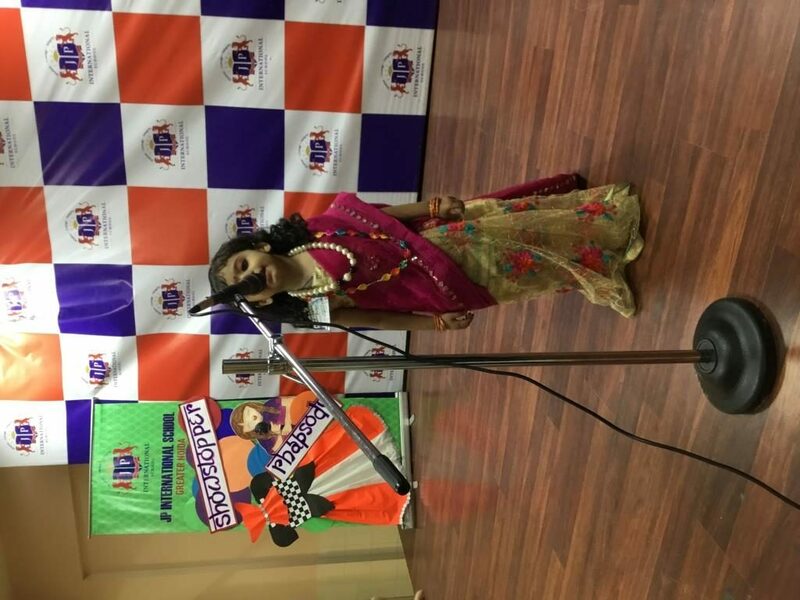 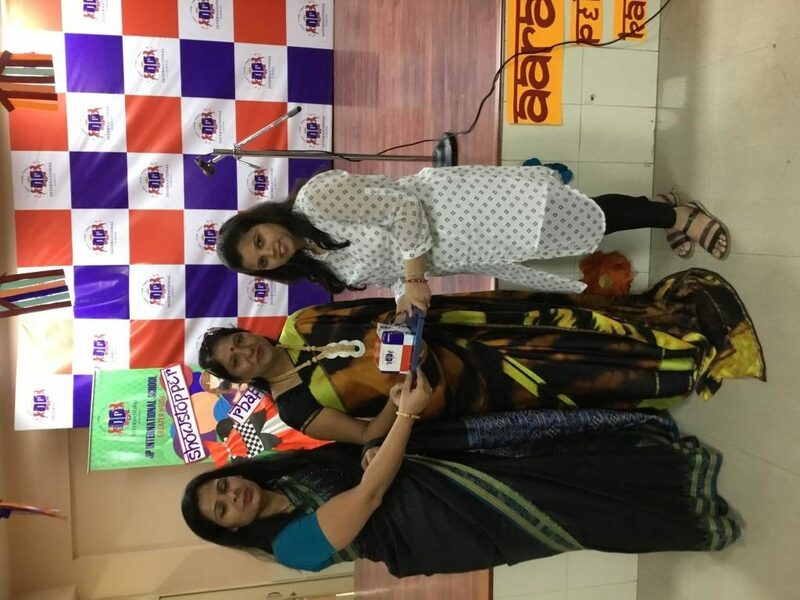 Ms. Heema Sharma, Principal of JP International School says “The idea of AARAMBH is to recognize the flair at an early age and mould the child accordingly as we are focusing a lot on child centric approach and it is so wonderful to see the young kids to perform on stage. 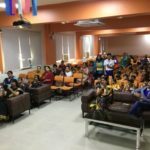 I hope it will do a world of good to their confidence”. 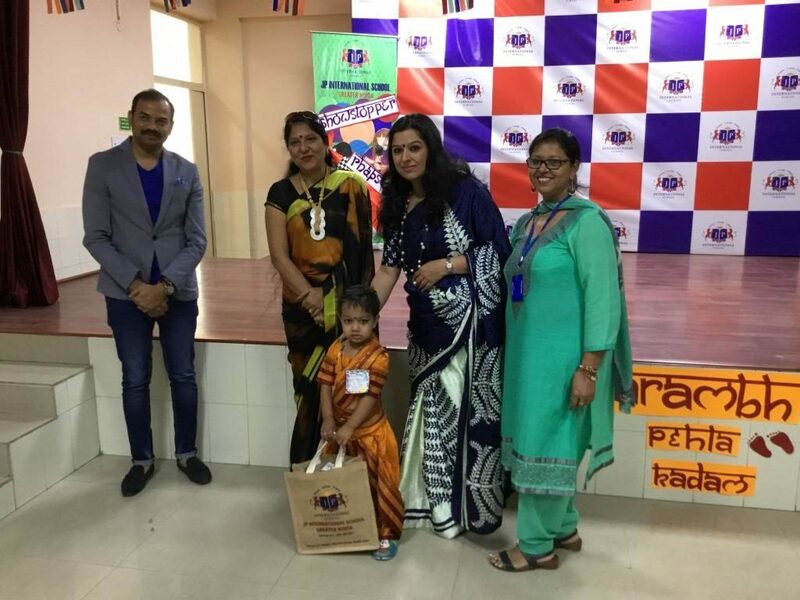 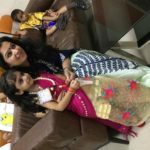 Ms Himani Taneja , Headmistress , Primary wing of JP International School was euphoric to see and said” Its so great that the young ones are full of energy and their expressions are mind-blowing. 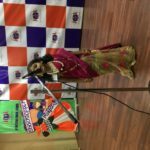 Such exposures help them to further improve their speaking skills, power of elocution , confidence and imagination. 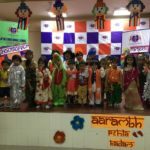 For us every child out here is a winner and we wish a very best to each of them. 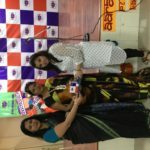 All the participants were awarded with goody bags and certificate of merit/participation along with refreshment. 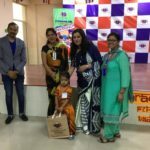 Ms Harshita Verma , Pre Primary coordinator gave a vote of thanks and promised to return with next edition with more action and excitement .